The main objective of the EU ColRobot Project is to integrate mobile robots within complex industrial work areas such as automobile production or satellite assembly. The functional prototype developed by the consortium will consist of a robotic arm on an autonomous platform with several integrated sensors. This prototype will have the capacity to follow and assist human workers along the production line, sharing space with other colleagues, both humans and/or robots. This may at first seem simple and easy to achieve but there are several challenges to solve before getting our functional prototype working on real industrial environments. For example, in the automobile industry, the ColRobot should be safe and able to work in the same space as humans without separating barriers. 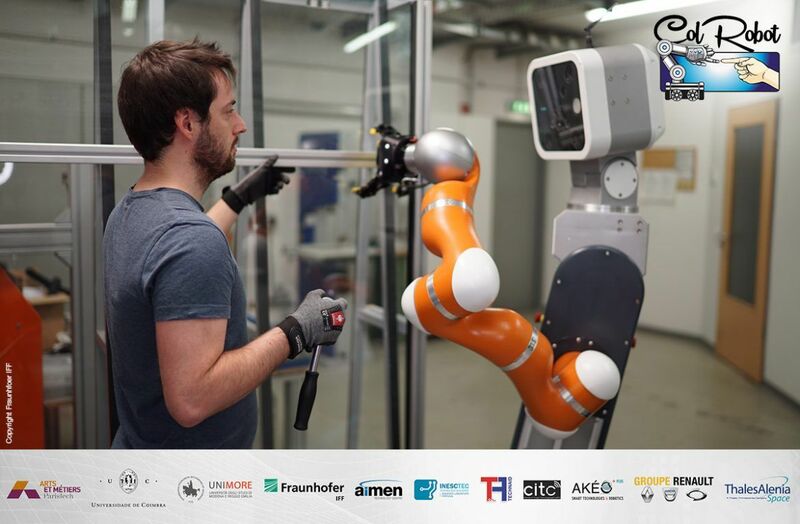 Another challenge faced by the ColRobot Project, as an example, is how to design an intuitive and usable interaction for the human operator when working side-by-side with the robot and using it as a third hand while assembling complex and fragile parts. How can we make the robot as useful as possible for the human co-worker? 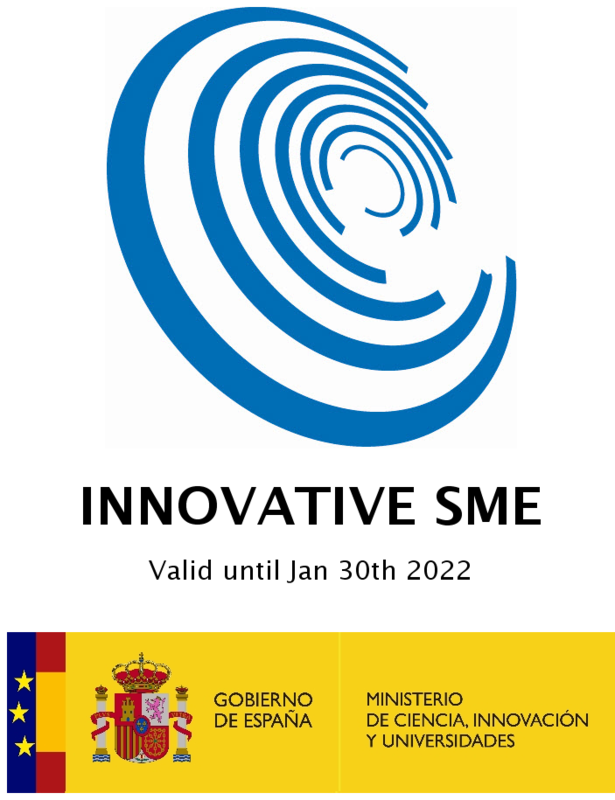 These challenges are only a couple of examples among the several ones that the consortium is addressing to contribute to future industry. In particular, Technaid will provide its expertise on human-movement sensing to develop the HMI interaction. ColRobot is a research project funded partially by European Union within H2020 Program. Grant agreement No 688807.